In 1848, a motley crew of Danish sailors sets sail from the small island town of Marstal to fight the Germans. Not all of them return - and those who do will never be the same. Among them is the daredevil Laurids Madsen, who promptly escapes again into the anonymity of the high seas. This is also the story of the port town of Marstal, Denmark, whose inhabitants sailed the world from the mid-19th century to the end of the Second World War and about the women and children they left behind. 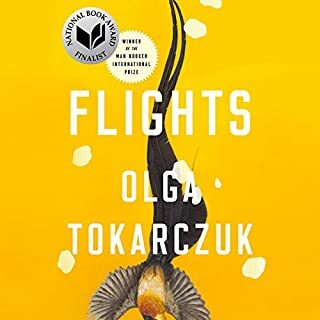 The novel tells of ships wrecked and blown up in wars, of places of terror and violence that continue to lure each generation with their cannibals, shrunken heads, prophetic dreams, forbidden passions, cowards, heroes, tragedies, and miraculous survivals. The result is a brilliant seafaring novel, a gripping saga encompassing industrial growth, the years of expansion and exploration, the crucible of the first half of the 20th century, and, most of all, the sea. 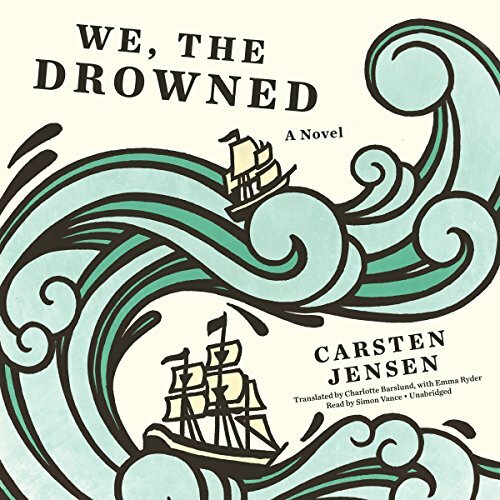 Hailed in Europe as an instant classic, We, the Drowned, spanning four generations, two world wars, and a hundred years, is an epic tale of adventure, ruthlessness, and passion destined to take its place among the greatest seafaring literature. ©2006 Carsten Jensen og Gyldendal. 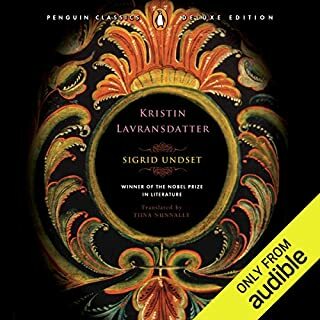 Translation © 2010 by Charlotte Barslund (P)2016 Blackstone Audio, Inc. If you could sum up We, the Drowned in three words, what would they be? Cut out the middle, limited sections on Albert-I didn't like him nearly as much as the author. It was fine. Nothing stands out. The beginning is very good, so is the final third to a lesser extent. The middle was tough to get through for me. 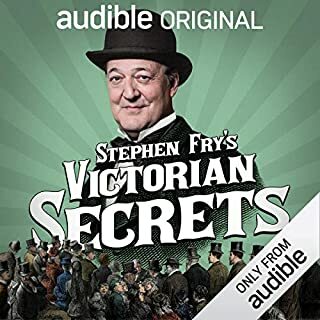 I really enjoyed this audiobook - its well read and written. Super informative if you're interested in the naval battles around the Danish peninsuala. I'd recommend this to anyone. 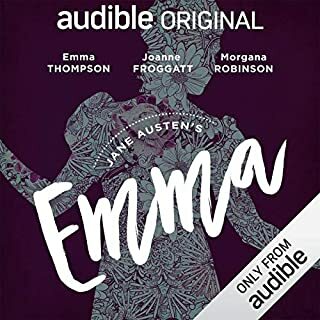 I had read this book a few years back and found its story beautiful and gripping, so I was excited to see it on audible. Simon Vance’s performance of it only adds to the touching realism of the many characters, allowing their stories to penetrate deeper into your soul. I would recommend this performance/book to anyone who has a taste for adventure. I got this book because my partner had started reading it and said I should to. I was very hesitant as it is nothing like anything I ever listen to. I honestly started listening thinking I was going to hate it. We will do anything for love though, right? The beginning was a little slow but, it quickly picked up. I found myself eager to hear how each character’s story progressed. There is a bit of a slump on the middle bit was easy to get through. It just wasn’t as exciting as the rest of the story. In the end, I highly recommend this to everyone. 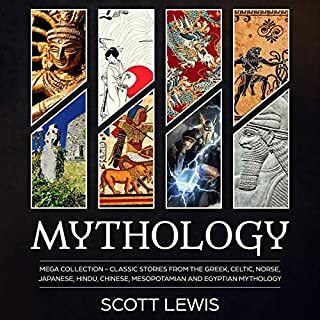 It’s a good story told over several generations by a fantastic narrator. He really brings each character to life. You won’t be disappointed. absolutely in my top 3 of all time! highly recommend! story spans generations and is beautifully written. performance of reader is engaging and equals the quality of writing. Sets out high paced with great building of characters, although the storyline often will, instantaniously, skip through years of untold events. The character of Alfred is never build to the strenghts of the his father Laurids, althoug he is the pivotal charater thoughout the entite mid section. On a general note, the mid section may be of historical interest to locals, but exiting it is not. A must read if you're Danish and/or interested in seafaring. This book was not for me. 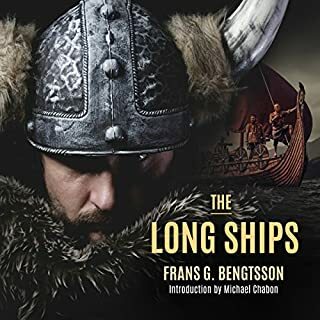 I can see how it would be a fantastic book for someone who is more interested in the topic of sailing or Danish history. This is a book where things just happen, not necessarily to advance any character's story but rather to advance the timeline of the book. I could tell it was not for me about 10% into it, but soldiered (sailored...) on because the reviews here and on Goodreads were so favorable. I slogged through and finished it, and at over 25 hours that is no simple feat! I did enjoy this narrator's voice and thought he did excellent with the accents. Wow! The sea of life and humanity. Narration by Simon Vance is sublime to the ears and mind. The story translated into English is done with perfect balance of wind and sail and sea. Good story, I suppose, but I couldn't make it past chapter 3. It's just too sad and depressing. What would have made We, the Drowned better? It was a boring story. What was most disappointing about Carsten Jensen’s story? What three words best describe Simon Vance’s voice? Nope, never finished it. I won't.